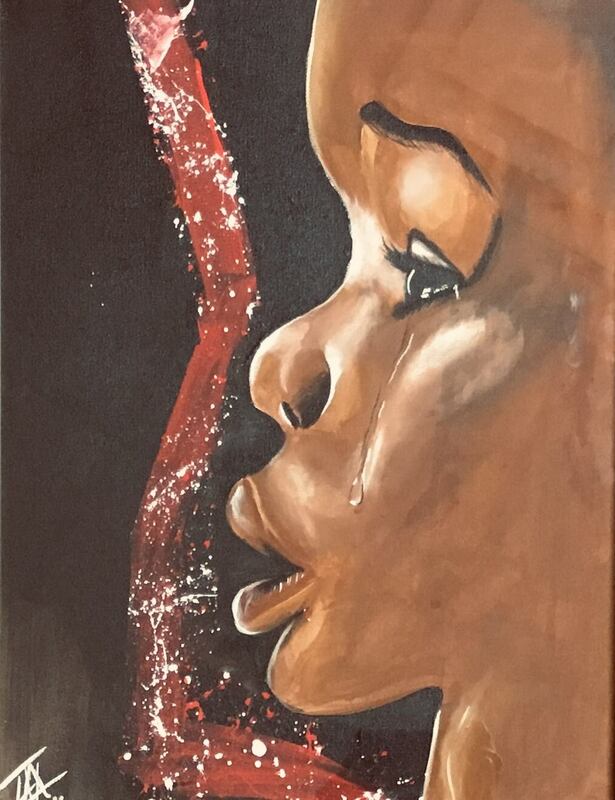 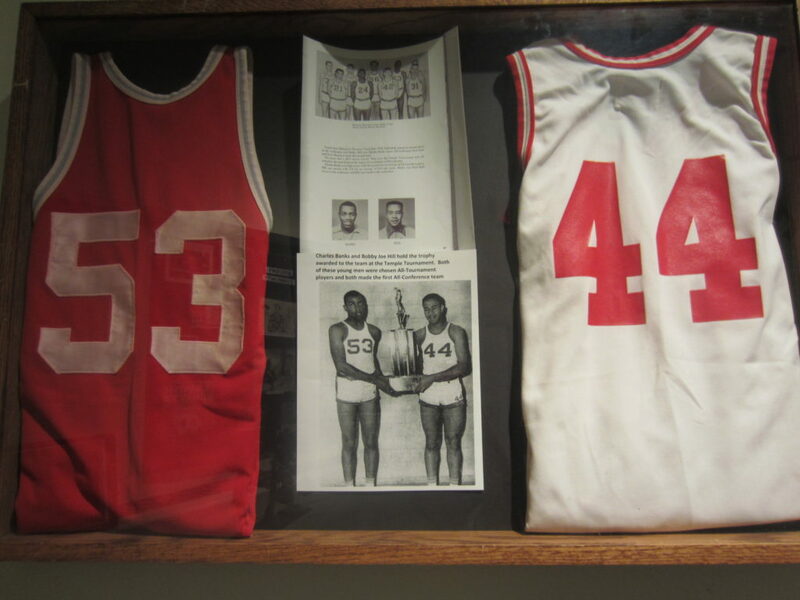 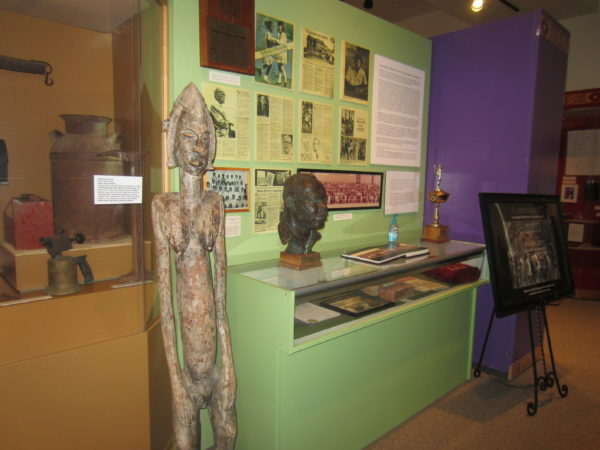 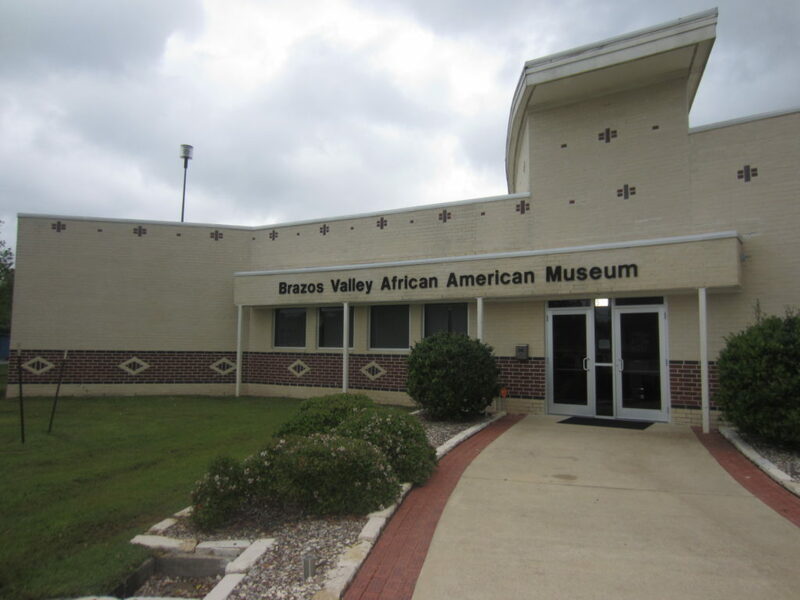 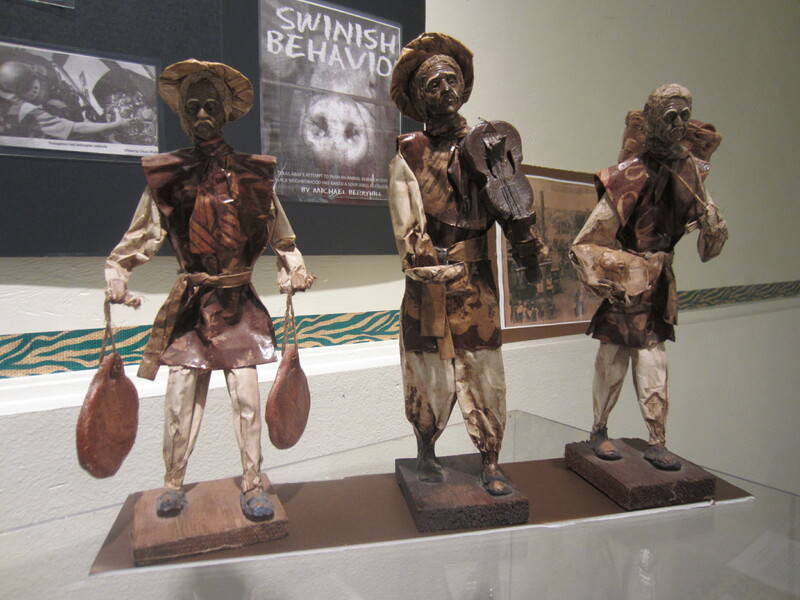 Planning to visit the Brazos Valley African American Museum? 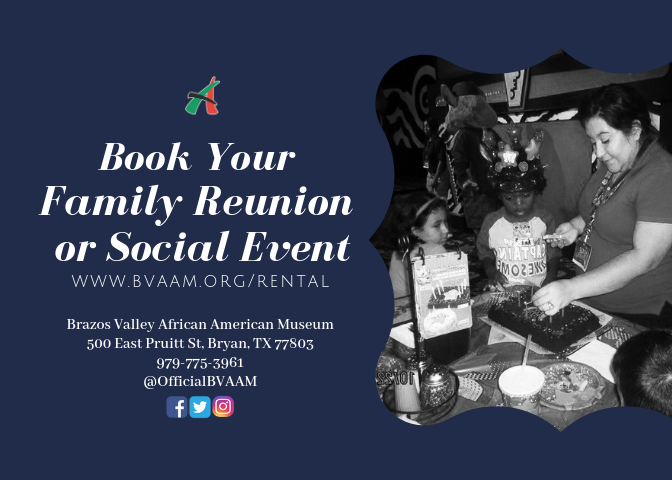 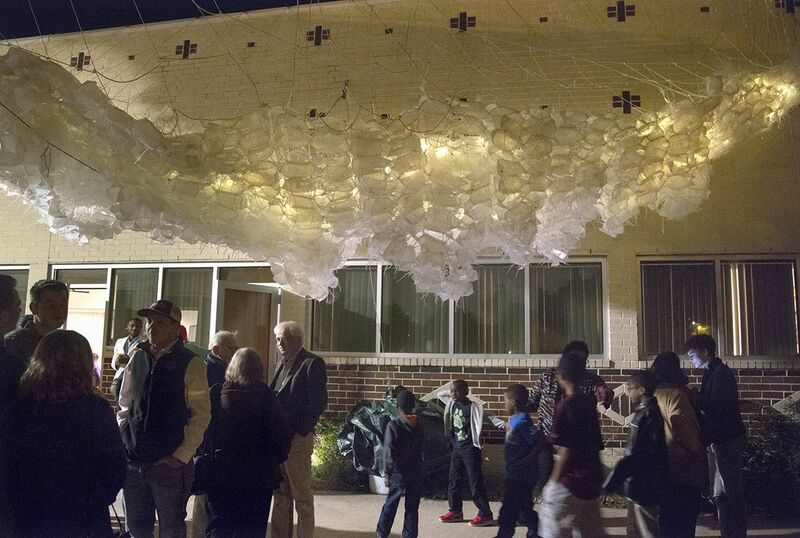 Sign up for our mailing list to stay informed! 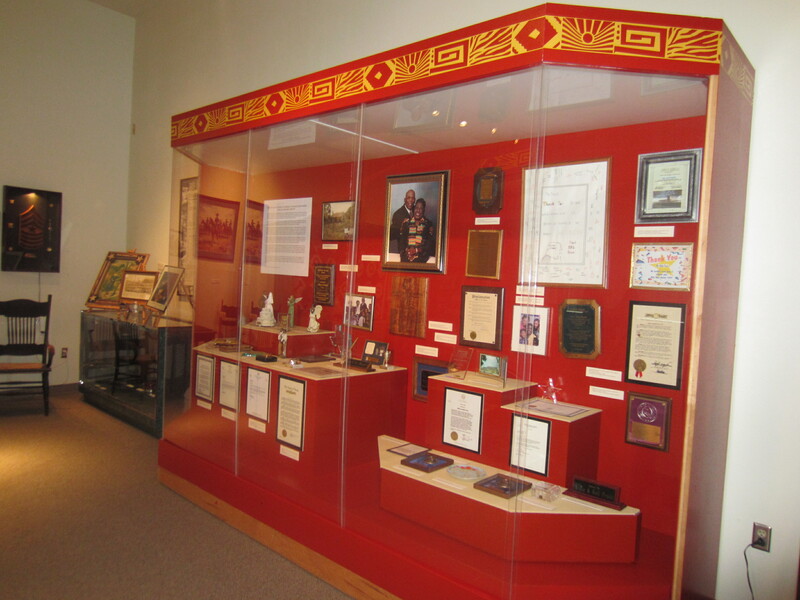 Our memberships provide wonderful benefits and support our goal to preserve and conserve our local history. 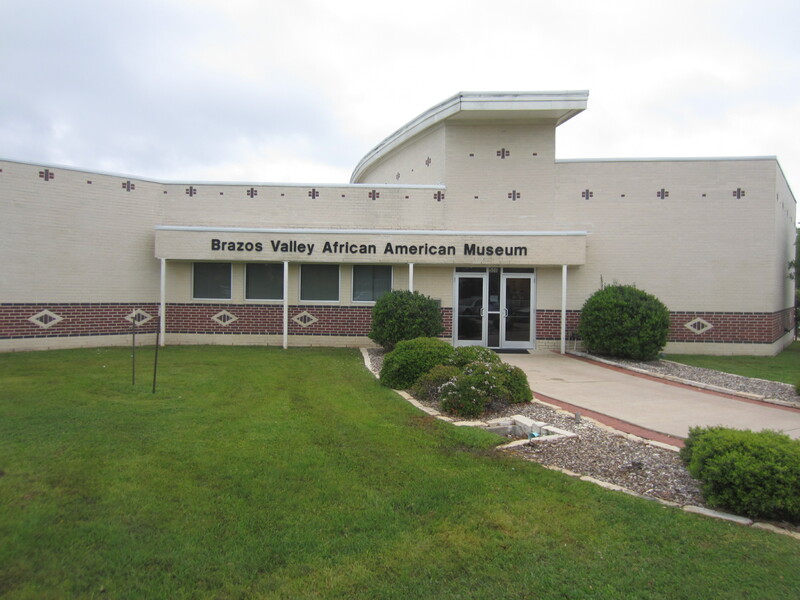 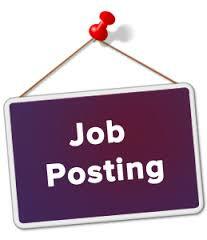 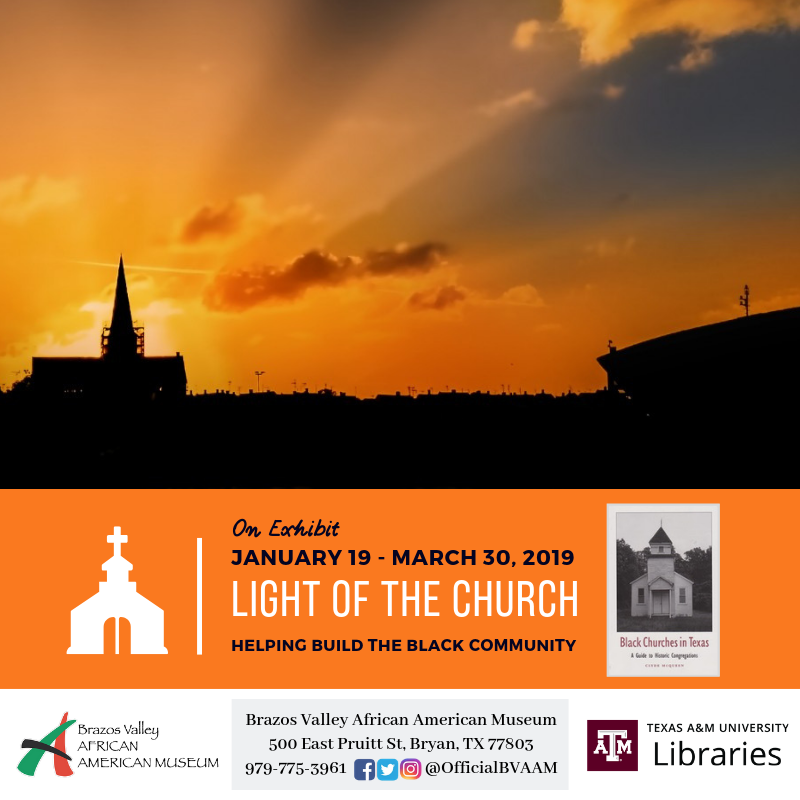 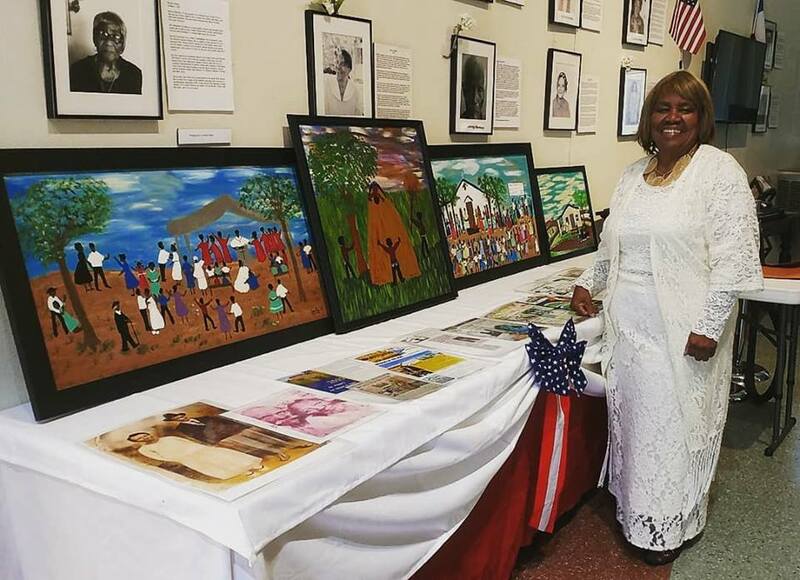 The Brazos Valley African American museum has a variety of year-round volunteer and internship opportunities available.